Zoe Kravitz and British model Adwoa Aboah were also snapped by the musician. 4. 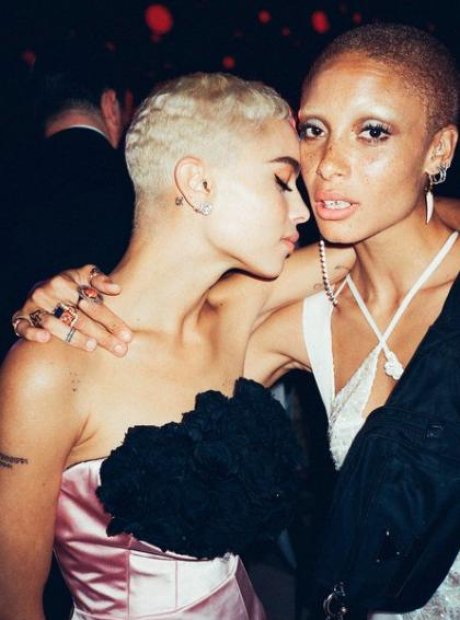 Zoe Kravitz and British model Adwoa Aboah were also snapped by the musician.